I didn't. Until this year. policies that are popping up in our schools. 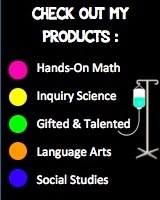 *A safe social media style site for teachers, students, and parents. 1) Go paperless! Or at least provide it as an option. No need for flash drives. Students can save to their online "Backpack" to work from home or school. Submit assignments digitally or print. 2) Teachers can share assignment calendars and folders of materials to students digitally. 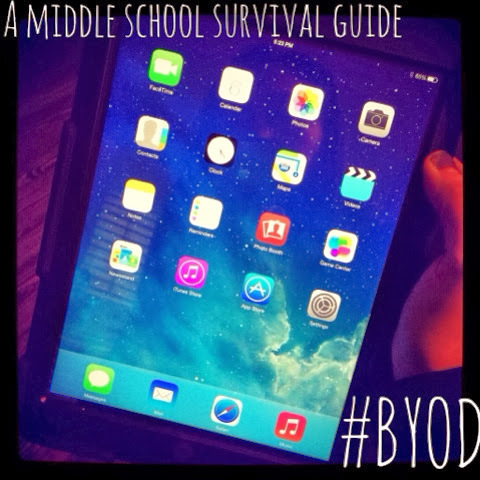 Great for BYOD students and special education students with devices. 3) Increase student independence. Students can interact on the group page or with you individually. Teachers can monitor the student interactions on the page. Set up small group communication for projects. Link apps such as Subtext (see below). 4) Great opportunity for increasing feedback to individual students. Create online quizzes. See individual results. See graphs of whole group results per question. Annotate student essays and written work. Send individual messages. 2. SUBTEXT: My New Favorite App! Students read articles and books digitally and interact with the class about what they are reading. 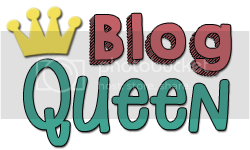 This can be used as a class activity or at home as a flipped classroom activity. Students annotate text with the option to share annotations with teachers or the class. 1.) Any online text can be converted into a Subtext article for students to read. There are also articles pre-uploaded and offered on Subtext as well as an option to purchase longer texts. 2) It is a good way to read informational text and practice annotation skills. 3) It works best as an ipad app but also works on the internet. 4) Student collaboration revolving around reading a text as well as a digital opportunity for student collaboration. 5) Opportunity for flipped classroom and student interaction at home! 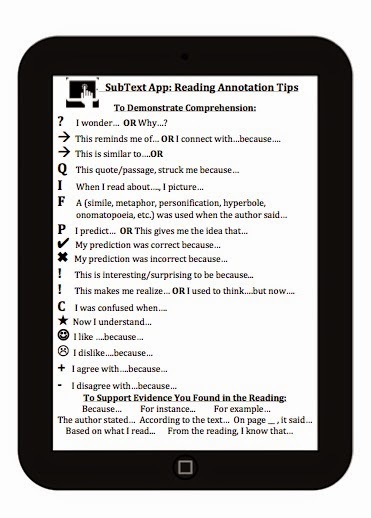 This annotation guide handout is intended to be used with the Subtext App. 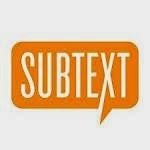 Subtext is a free app that allows students to read teacher assigned articles and books digitally and interact with the class regarding what they are reading. The app is primarily an ipad app, but can be accessed on the internet as well. I created this annotation guide with the intention of providing students with guidance (sentence starter options) for writing annotations on the digital text in the Subtext app. The students are often required to use this reference guide to write a number of annotations for at home flipped classroom activities. They utilize this annotation guide to write their comments and then make them visible to both their teachers and/or the class.